IVS Production planning means both individual planning for all client orders, as well as fitting them to client needs and production requirements. 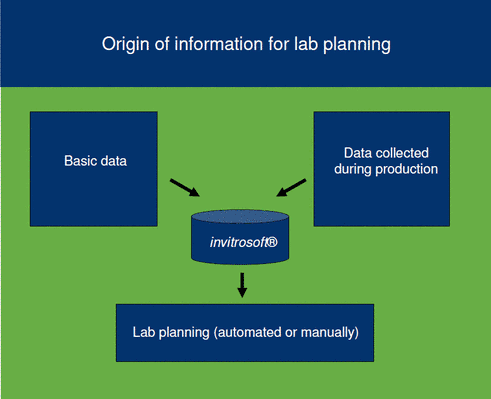 The final result of the IVS Production Planning offers extensive data related to production control. The IVS Production planning offers production leaders many possibilities of combining production processes and optimizing order processing.